Loads of half and quarter-cracked black pepper, garlic and salt. This Rub is perfect for prime meats in every way. In fact it is awesome on steak. Its great on just about any meat, but really shines on beef. 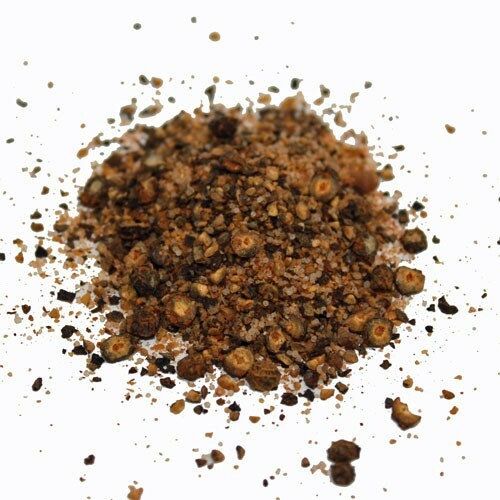 1836 BBQ Rub is named in honor of Texas becoming an independent state in 1836. 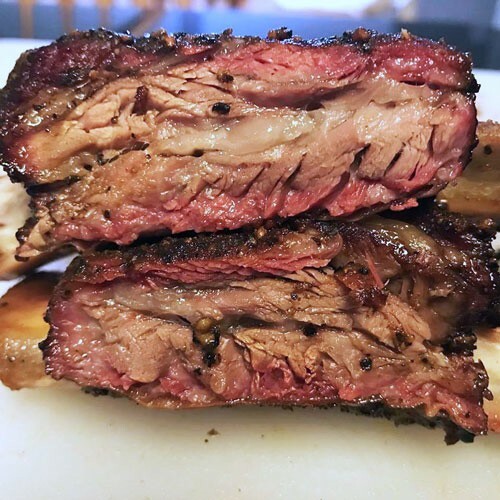 SuckleBuster's recipes are deep rooted in Texas, this rub pays tribute to everything Texas and Premium BBQ . Enjoy!